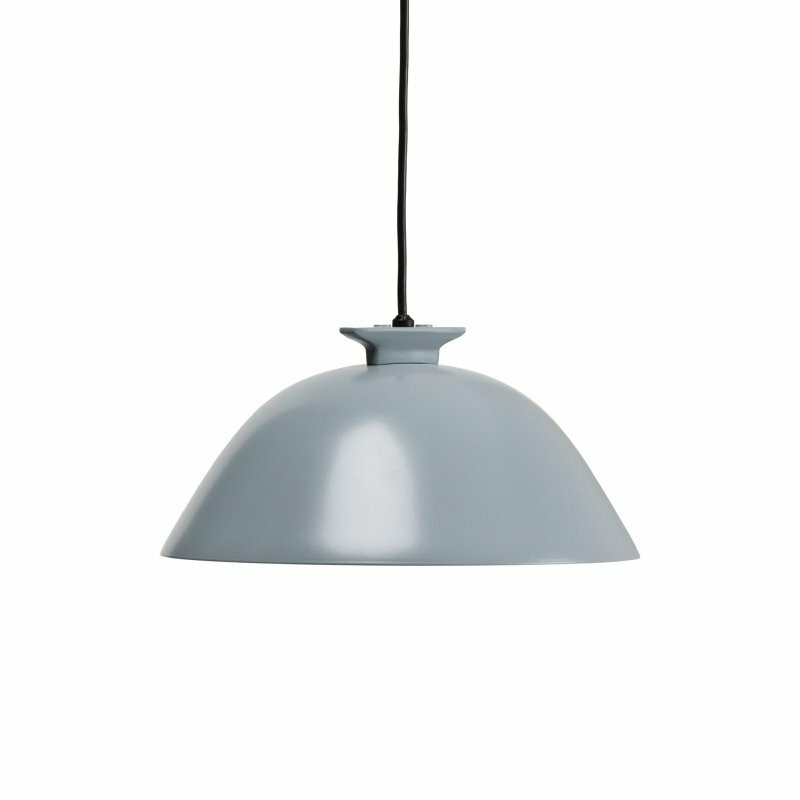 Form Pendant Tube is a beautiful mouth-blown glass pendant lamp with natural simplicity, designed by Form Us With Love for Design House Stockholm. 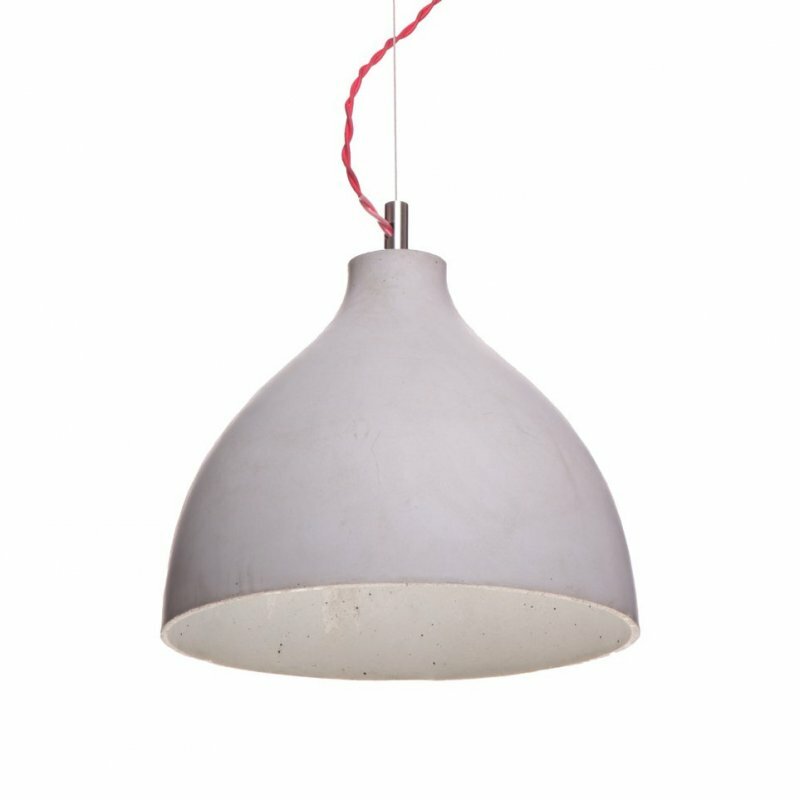 The Form Pendant Tube is one of a family of three blown glass forms borrowed from the timeless world of the industrial light bulb. Three pendants together in a window or thirty of them in an illuminated sculptural mobile — create your own expression by combining them in different constellations.